From 1 July 2013, SMSF trustees are required to appoint an approved SMSF auditor who is registered with the Australian Securities & Investments Commission (ASIC) to conduct audits. You should check whether your SMSF auditor is registered with ASIC. 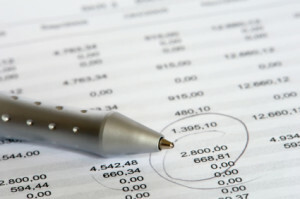 ASIC maintains a register of approved SMSF auditors, available online at www.asic.gov.au. If the audit is not completed by a registered, approved SMSF auditor, you will need to appoint a registered auditor and have the audit redone. If you are in the Epping, North Rocks, Parramatta or Sydney Hills area you can use the services of W Wen & Co for your SMSF audit because we are ASIC registered SMSF auditors.